Those are three circumstances that can lead to a father’s absence. 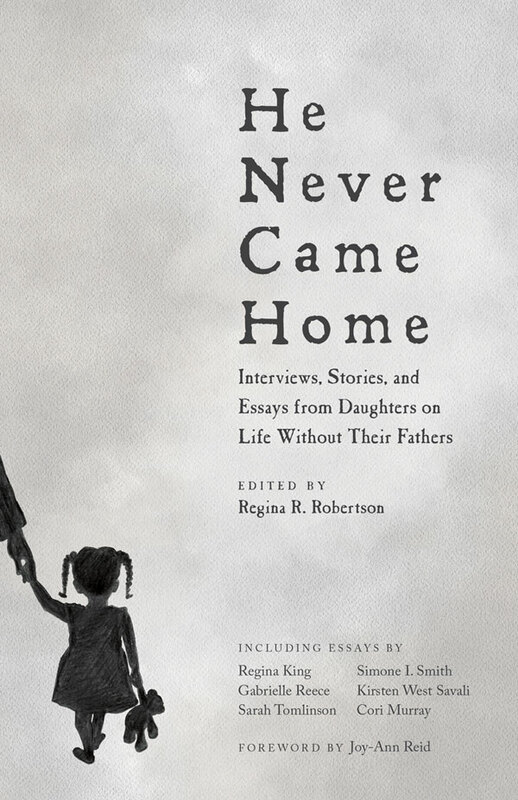 HE NEVER CAME HOME: Interviews, Stories, and Essays from Daughters on Life Without Their Fathers explores the varying range of emotions a daughter endures as a result. The 22-essay collection is a portrait of the fatherless daughter, from adolescence through adulthood, and features the stories of women from various ethnic, religious and economic backgrounds, each of whom understands what it means, and how it feels, to grow up without her father. Get a copy of He Never Came Home from major online retailers; available in paperback and kindle. 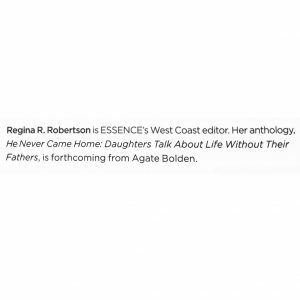 In March 2006, five years after declaring herself a freelance writer on her tax return (and three months following the publication of her first national cover story), Regina was named West Coast editor of Essence magazine. 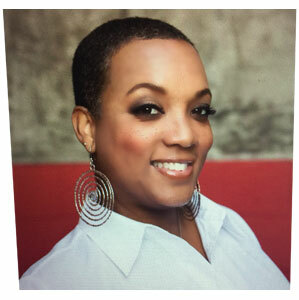 Regina R. Robertson is a writer, editor, author and a big dreamer… Five years after declaring herself a freelance writer on her tax return. 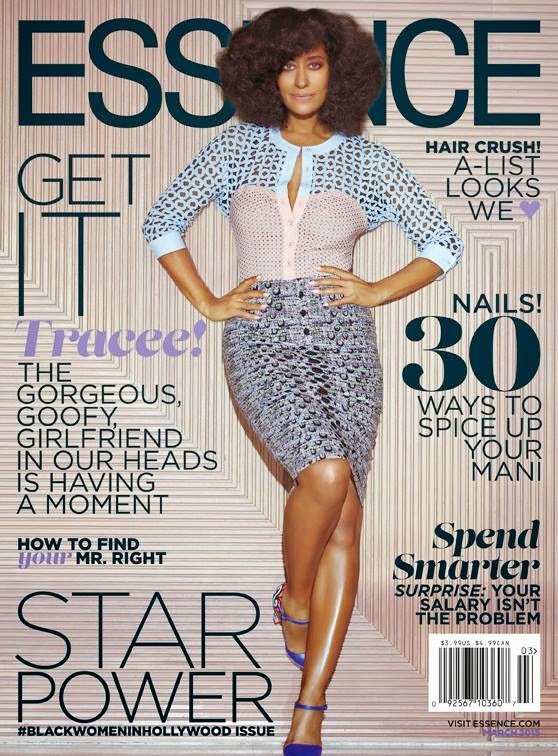 Regina was named West Coast editor of Essence.